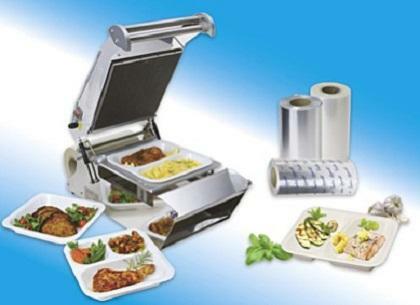 INDE PLASTIK BETRIEBSGESELLSCHAFT MBH, Plastic - ambalaje, Disposable thermal meal trays, Fast food packing, pe EUROPAGES. 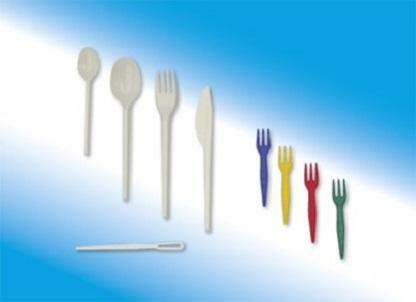 INDE PLASTIK has been providing plastic processing services for over 30 years. As an important producer and processor in the fast food segment, we have earned ourselves an excellent reputation as problem solvers. 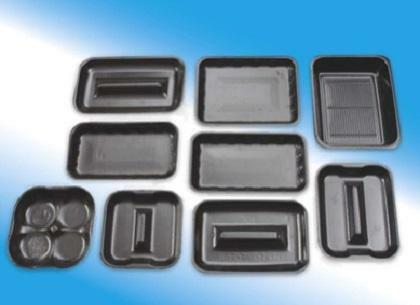 We use cutting-edge technology to make products that are economical, ecological and user-friendly. Our factory is located in the tripoint between Germany, Belgium and the Netherlands, which is ideal from a logistical point of view. It boasts 55, 000 square metres of production and storage space, which provide the perfect environment for manufacturing and distribution. Our range leaves nothing to be desired.